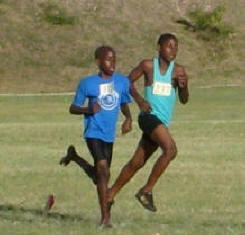 (Charlestown, Nevis) – Here are the results of the Charlestown Primary School Sport Meet, held March 12. Previous articleCURE FOR THE COMMON COLD … ACHOO!! !